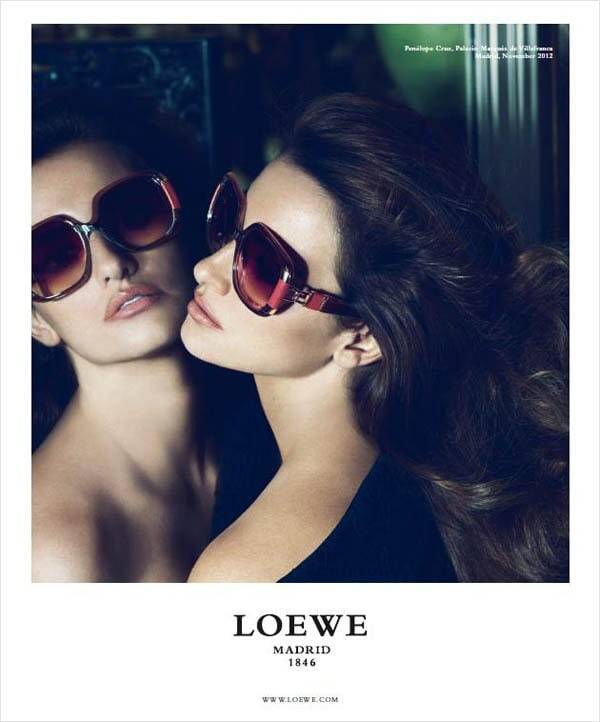 Loewe invited Penelope Cruz to be shot for the spring-summer 2013 advertising campaign. Caio Cesar created the campaign. 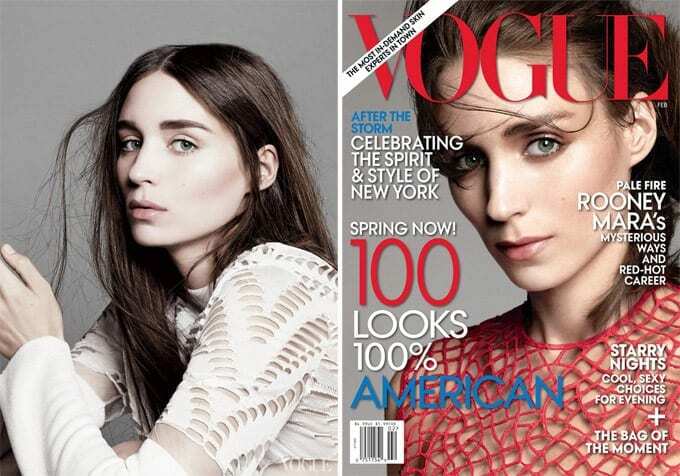 Mert Alas and Marcus Piggott worked on photoshoot.